Only Nature can make one better.. This weekend I had the honor of being part of Ghee Fall/Winter 17/18 Fashion Show, The Video! 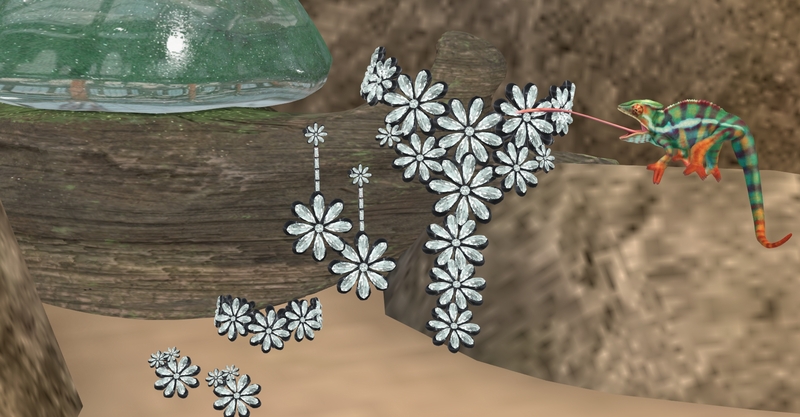 We had lots of fun making it! Turn heads, make a statement in Ghee’s Essential Classic Heels! 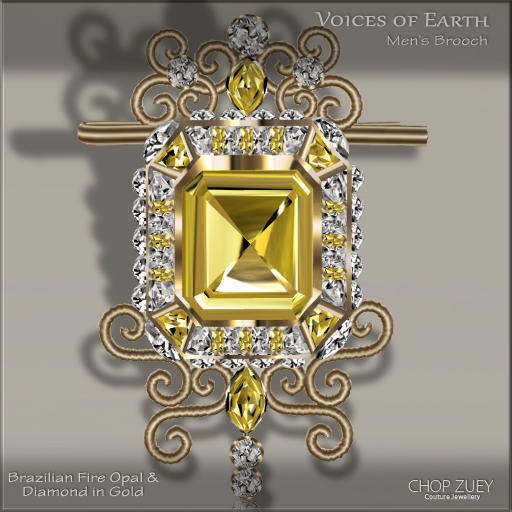 This true staple, that no wardrobe should be without, will add high octane appeal to any look! Along with being available in a wealth of beautiful Autumn Colors, this shoe features a classic slip on design, with a pointed toe style, finished off with a killer high stiletto heel! The beauty of this shoe is that you can pair them with jeans and a t-shirt, dress up a casual look, business chic, or with a little black dress to complete that perfect evening out look! 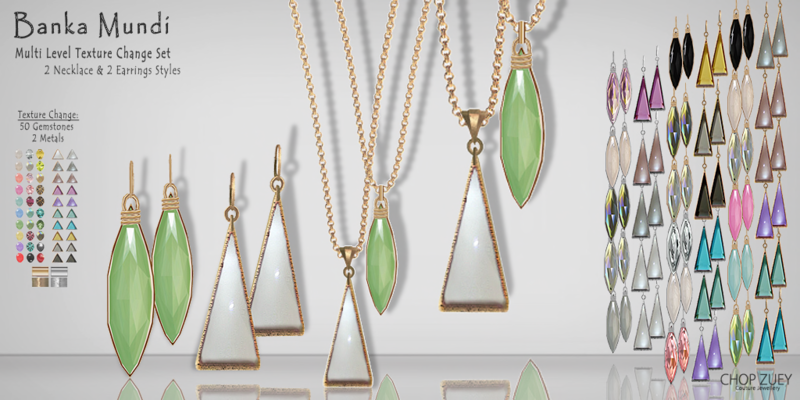 We ladies are always on the look out for the perfect accessories to compliment our styles. You have them in the glorious, highly detailed Croc Tote Bag and Floral Silky Scarf. The stand out rich tones of the totes to the littlest delicate details of the scarf, will have you creating neck craning looks and memorable entrances! So ladies, lengthen those legs and make them go on for miles, in Ghee Fall17 Essential Classic Heels! 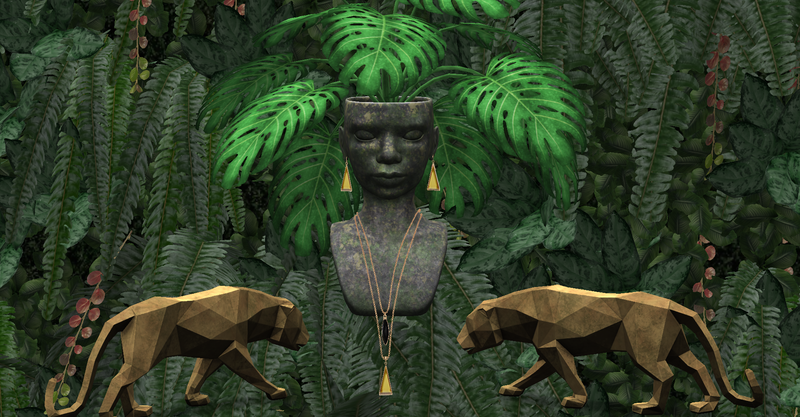 Ghee Fall17 Essential Classic Heels, Croc Tote Bag, and Floral Silky Scarf are all available, exclusively, in the October Round of the 68 Main Event! Hurry, as this cycle is almost over! 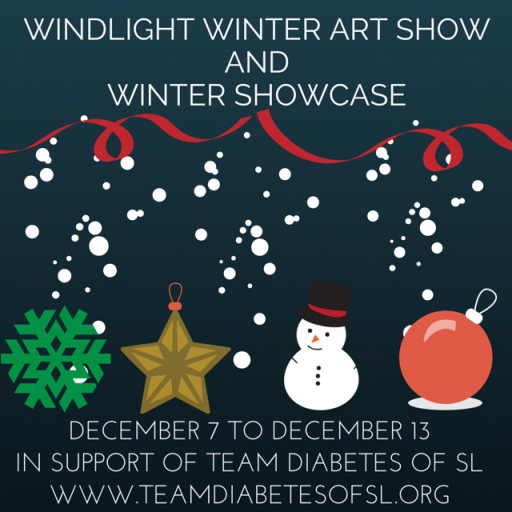 Team Diabetes of SL is pleased to announce the first annual Windlight Winter Art Show & Winter Showcase! 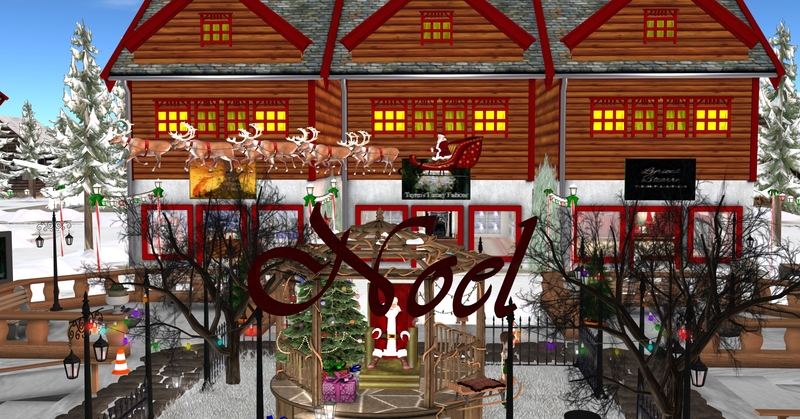 This event will take place from December 7th to December 14th and will include seven days of live djs, performers, tribute concerts, art exhibitions, contests, shopping, a hunt, a gingerbread building! Please check back for schedule of events! 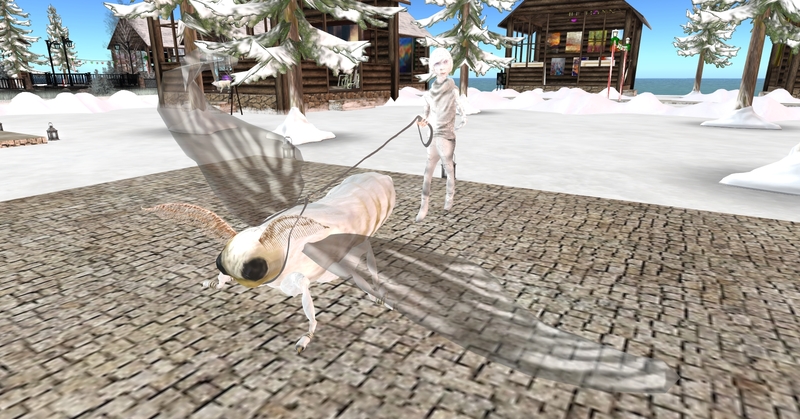 The art show is sponsored and produced by Windlight Magazine and Windlight Art Gallery and will feature the following artists and photographers: Bryn Oh, Cica Ghost, Skip Staheli, Wicca Merlin, Dawnbeam Dreamscape, JudiLynn India, Kayly Iali, Saoiriseheart Resident, Warm Clarity, Eeraftr Resident, Honey Bender, WrenNoir Cerise, Roffellos Resident, Layachi Inhen, Richie Narstrom, Ilyra Chardin, Bluesrocker Resident, Sparkie Cyberstar, Tripleplaynitely Resident, Inara Pey, and Johannes1977 Resident. 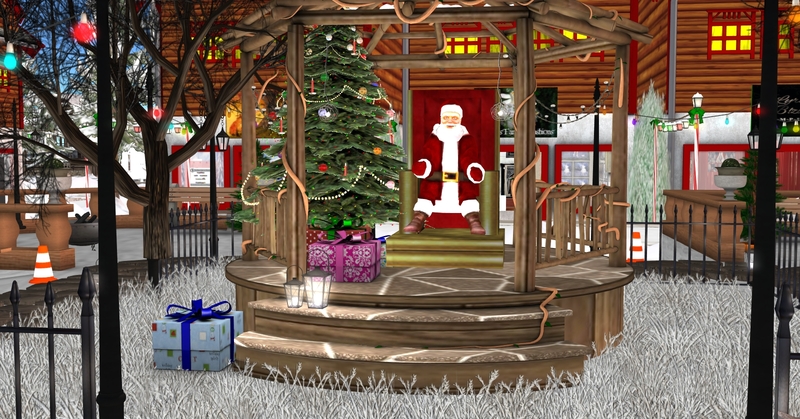 The 2015 Winter Showcase is sponsored by Tayren’s Fantasy Fashions and will feature the following brands: Tayren’s Fantasy Fashions, Moonstar, Feyline Fashions, Wiccas Wardrobe, Zuri Rayna Jewelry, Spyralle, Kittycat’s Creations, The House of Avro, An Lema, Park Place Home Décor, Pink Ice Boutique, A Little Bit of Everything by Neck, Jamie Wolf Photography, Potomac Signature Homes, Lyrical B!zarre Templates, [JOH], Hearthaven Photography, Kaerri, and Meshopotomia. 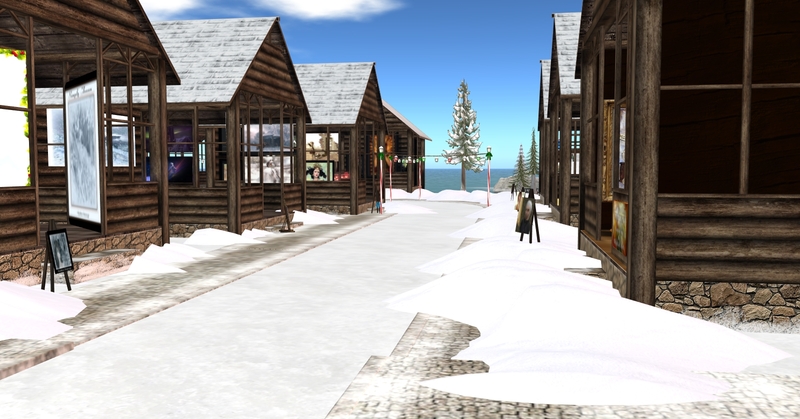 The Modeling Agency, SOLARIS, will also produce a Winter Queen themed fashion show, featuring jewelry by Chop Zuey. According to the World Health Organization, almost 400 million people worldwide are affected by diabetes. 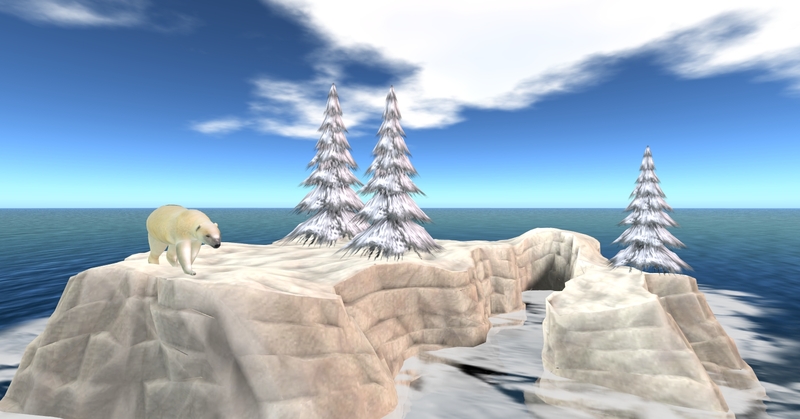 A group of caring persons who are affected by diabetes personally or who have very close friends and family members with diabetes, decided to create Team Diabetes of Second Life. 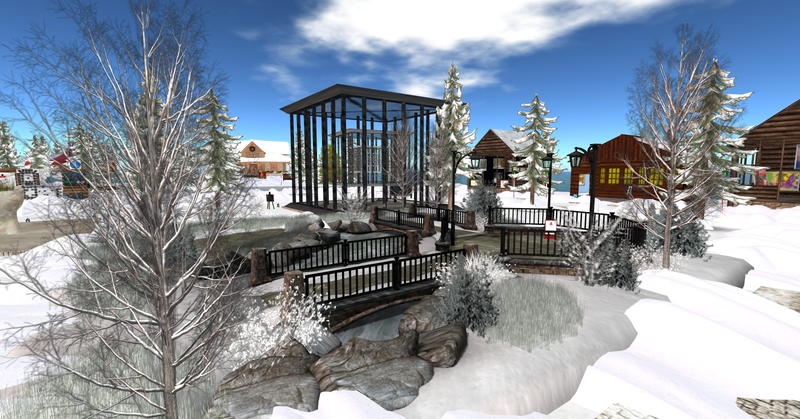 Team Diabetes of Second Life is an official and authorized team of The American Diabetes Association. Our focus is to bring awareness and dispel the myths of diabetes. We will hold a variety of fundraisers in support of The American Diabetes Association and we invite you to plan your fundraising events to help fight this global epidemic. 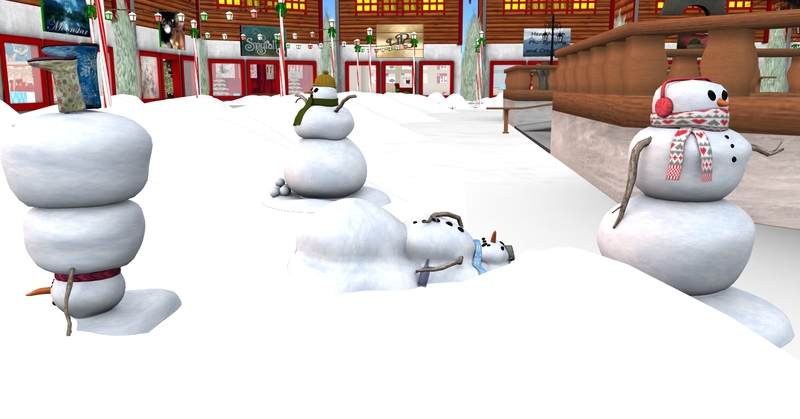 The following people are working hard to bring Team Diabetes of Second Life to Second Life! 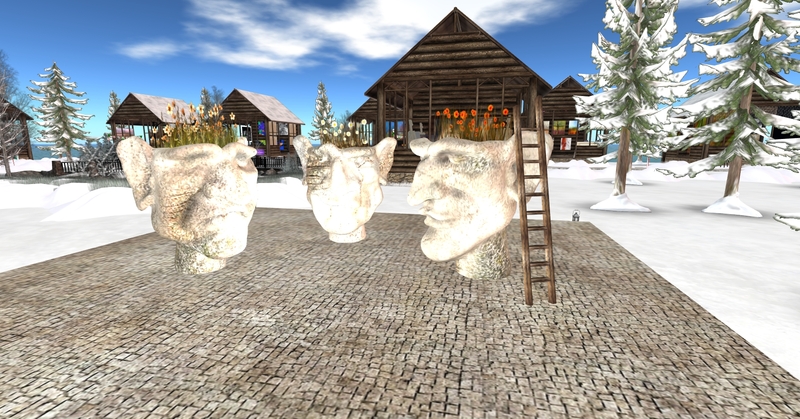 Team Diabetes of Second Life was founded by Jessii2009 Warrhol and Johannes1977 Resident. 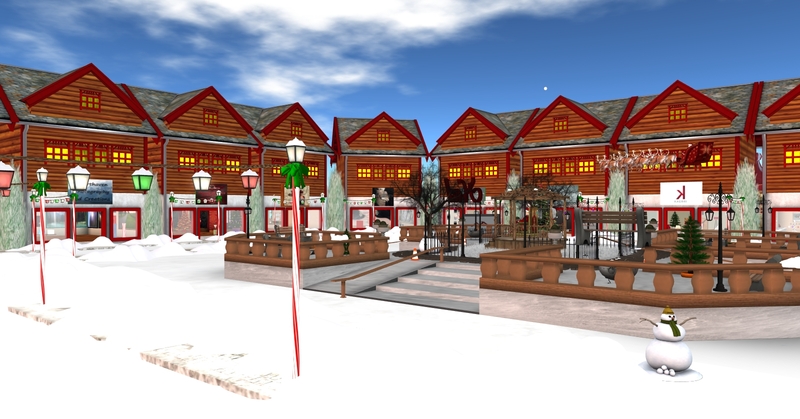 The structure of Team Diabetes of Second Life is in the form of an advisory board. At the head of the advisory board is the coordinator. 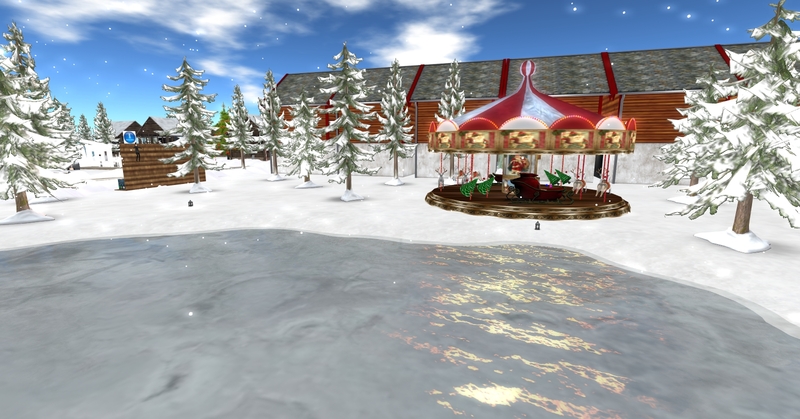 Neither the members of the advisory board or the coordinator are paid for their work, contributions, or services to Team Diabetes of Second Life. Free resources are available in English and Spanish at www.diabetes.org and 1-800-DIABETES (1-800-342-2383). The American Diabetes Association is currently celebrating it’s 75th year in existence! For the 75th anniversary, the American Diabetes Association is honoring decades of progress in diabetes treatment, management and quality of life, and our role in these advancements.